Home » Blog » Ashleigh Manor has a new Catalog! Ashleigh Manor has a new Catalog! 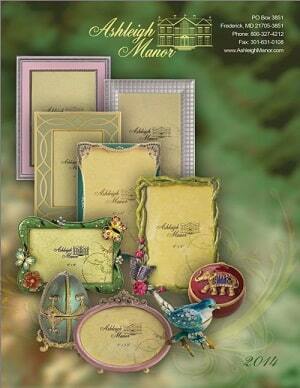 Ashleigh Manor now has a beautiful 2014 catalog that is available to it’s wholesale customers. The catalog contains fantastic images the new line of photo frames and giftware. All items are available for purchase on their website as well. This entry was posted in Company News, Fulfillment News. Bookmark the permalink. ← Ashleigh Manor’s New Catalog coming soon! !